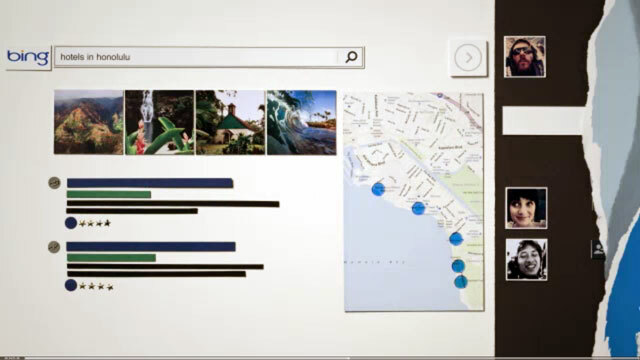 Bing Seriously Integrates Facebook Into Search, Will It Last? Home > Bing > Bing Ties Facebook Into Search, Is It Too Much? I have to hand it to Microsoft, they are exploiting the one thing Google can't get their hands on fully, Facebook data and integration. Yes, Microsoft Bing has been integrating Facebook personalization into Bing search results for a while but yesterday, Bing went over the top with it. Bing announced a new level of integration where you can interact with your Facebook friends directly in the Bing search results. I am not going to go through the changes here, Danny does an outstanding job at Search Engine Land on the new Bing features and then comparing Bing vs Google on how they handle social integration into the search results. But will this last - I mean, is it too much? Are the search results useful or are they being overpowered by Facebook? Is it too confusing for users? Will they understand when to use search, when to use social and then how to use both at certain times? Personally, I really don't see this version of Bing lasting more than a year. I hope I am wrong but I can't see this being easy for users to use.